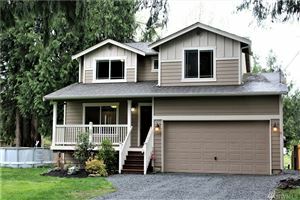 Welcome to Granite Falls Homes real estate listings search, market stats and community information. 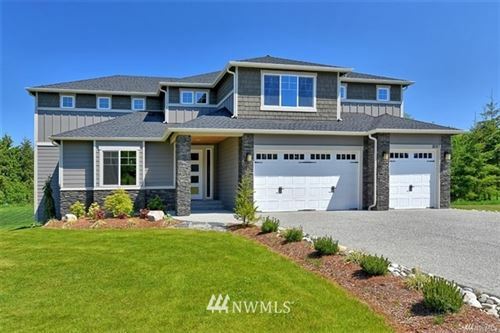 Your definitive guide to search for Granite Falls Homes, view pictures, map listings, find home values and local information. 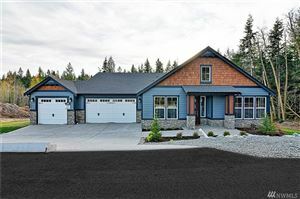 You can find homes for sale in granite Falls, search every available listing from all companies and all homes in Washington. Listing courtesy of Real Estate 2000 Inc.